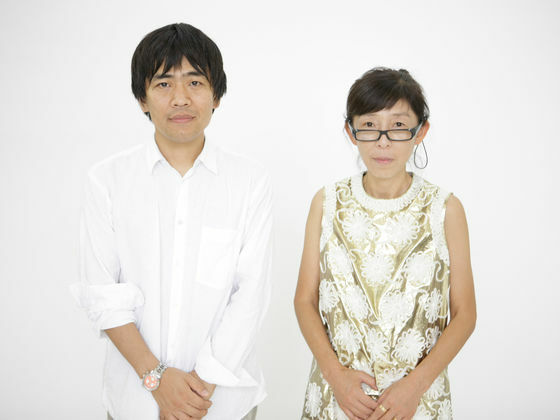 Kazuyo Sejima and Ryue Nishizawa jointly head the Japanese architectural firm SANAA. In 2010 their work was distinguished with the Hyatt Foundation's Pritzker Prize for architecture. They completed a large circular production hall on the Vitra Campus in 2012.